Over the past few decades, Sudan has witnessed more involuntary movement of its population, to Arab oil-rich countries since 1973. The movement of the most qualified and trained personnel from Sudan can be best described as (selective migration) made Sudan loose a great number of highly equipped and trained manpower, which in turn the successive governments of Sudan exhausted generously huge sums on their education, qualification and training. What is more unfortunate is that the substitute manpower lacks due experience and is characterizes by incompetency, and that the country remains in dire need of the influential manpower that immigrated for the construction of giant projects. This study tackles a number of questions such as: What are the problems and incentives that make this academically qualified and experienced manpower to prefer immigration to work abroad despite the fact that they know the country is in dire need of their service? Did the policies followed by the state play a role in encouraging such qualified sector of manpower to immigrate? What is the future of the economic development in Sudan within the framework of the incessantly growing immigration wave? Housing finance market and economic growth of West Africa region: a study of Nigeria and Ghana. 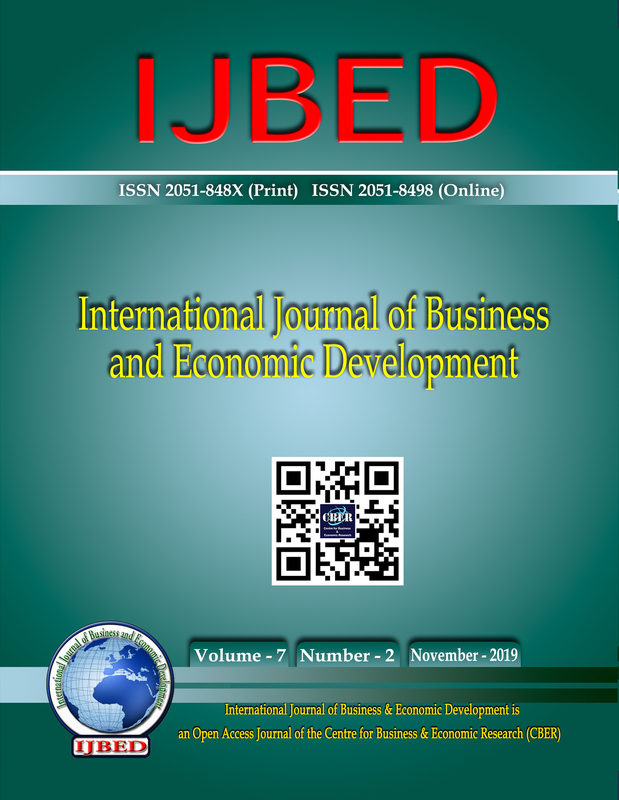 © 2019 IJBED : International Journal of Business and Economic Development. All Rights Reserved.